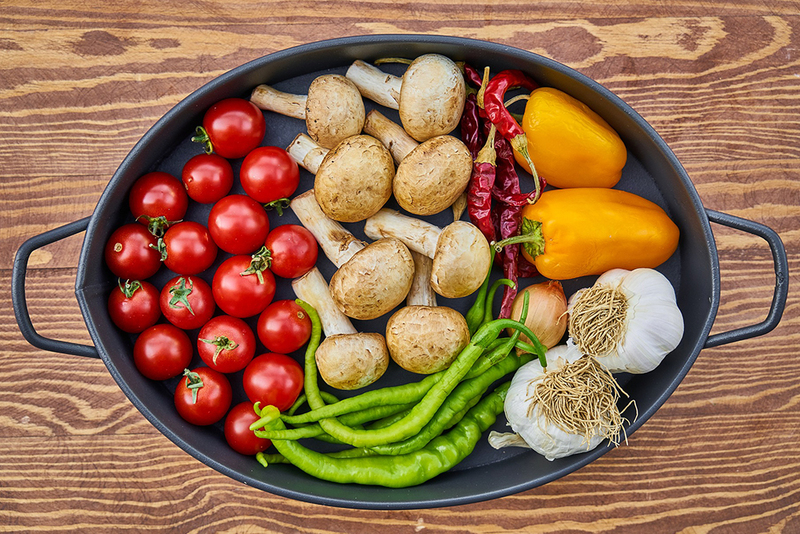 Gastronorm Sizes - What do they all mean? 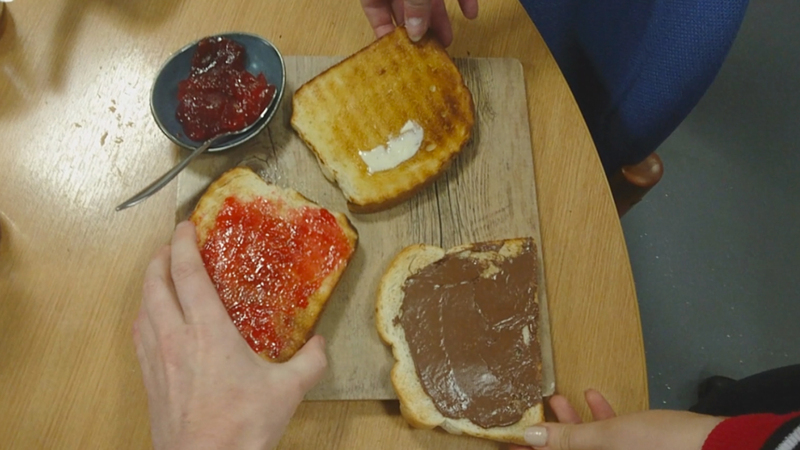 What is the difference between grills, griddles and chargrills? It’s refreshed and looking better than ever. 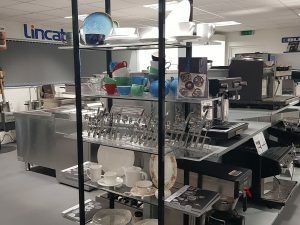 Our on-site showroom features a wide range of capital catering equipment on display as well as a selection of crockery and cutlery and we’d love for you to come and take a look! 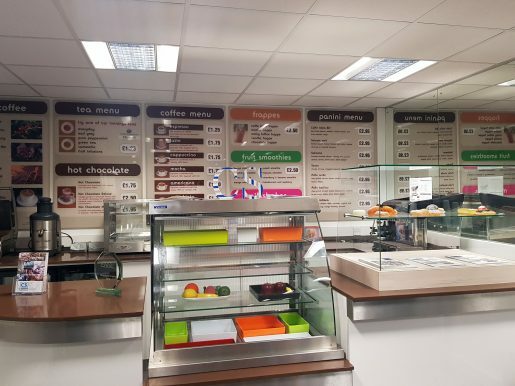 Our ‘Caffe in a Box’ area showcases our bespoke counter system, incorporating chilled and heated display units, a panini grill, water boiler and coffee machine, and is an example of the fully bespoke service we can offer to new businesses, or those customers looking to redesign their front of house service counter. 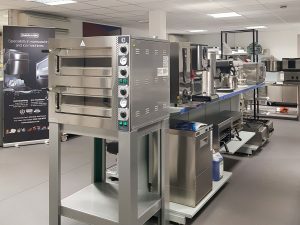 This allows visitors to get hands-on with some of the equipment they might want to test out or that they are considering, in a realistic Coffee Shop layout. 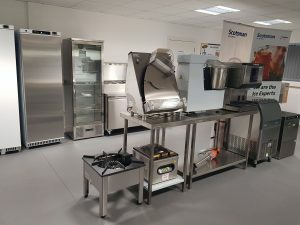 As well as the Caffe in a Box mock-up, we also have various pieces of standalone catering equipment to view, including some of our best-selling ranges of Cooking Equipment, Fridges, Dishwashers, Glasswashers, Ice Machines, Water Boilers, Fryers, Juicers, Dough Mixers, Boiling Tops and more. 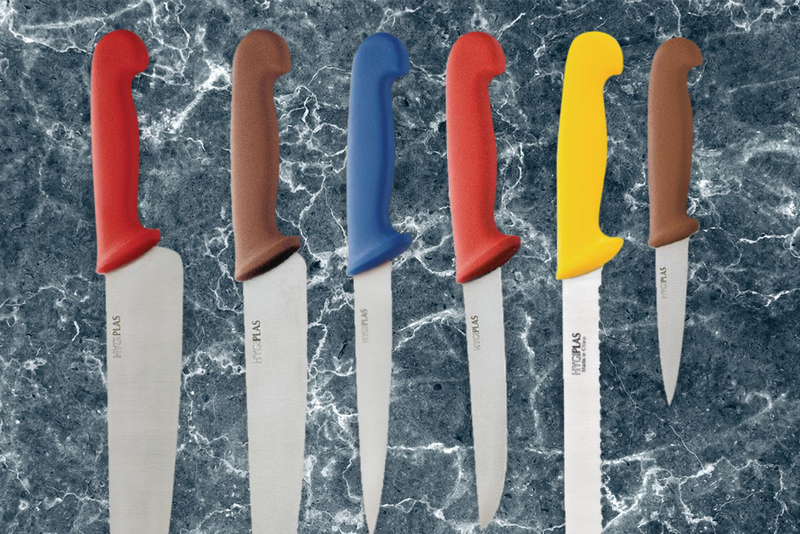 We have tried to ensure that we stock an example of each key piece of catering equipment you may need. 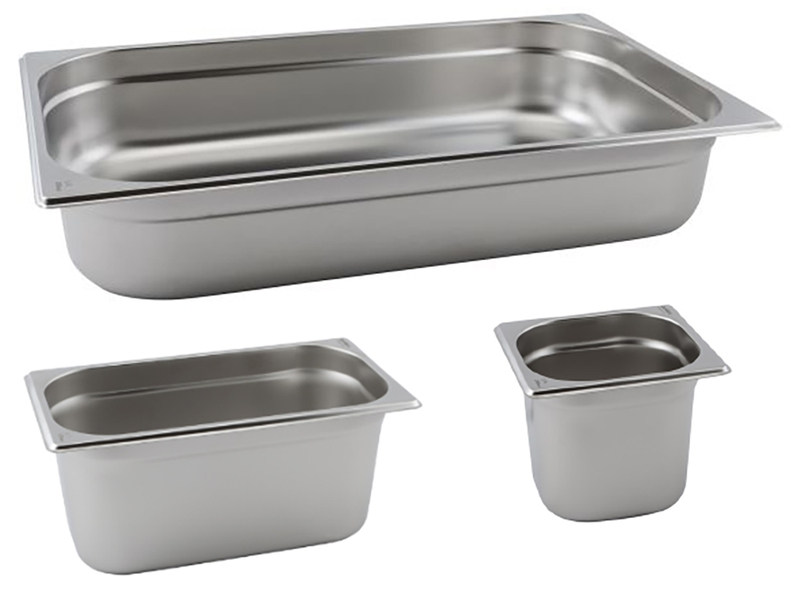 And it’s not just heavy duty appliances, we also have Ambient Display Boxes for front of house display, Crockery, Cutlery, Racking and Utensils. Being able to see equipment in person can sometimes help visualise a space, a layout or the type of equipment you should go for, making your decisions easier and more informed. Our showroom is constantly being updated, and we do offer the option of purchasing ex-display units if you need to take something away that day. If you are unsure as to the best equipment for your needs, please get in touch with our experienced sales team, who can guide you through the process and ensure you get the most suitable equipment for your requirement and budget. 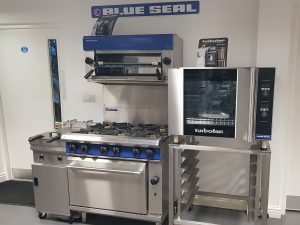 Whilst our showroom includes a host of our key products, customers are advised to call in advance to confirm that we have specific products on display. Customers are also reminded that many items will be unable to ‘take away’ on the day, so please call to confirm in advance of showroom visits. Unsure on exactly what you need? Would you eat a sushi doughnut? 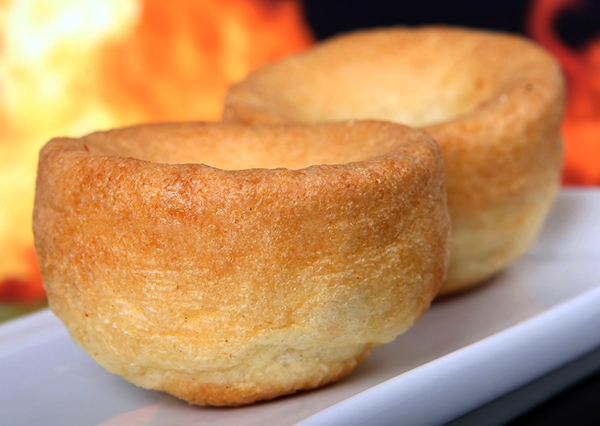 What’s the difference between Kitchen, Stick or Bar Blenders?